I am planning a trip to my older sister’s house. Her twin boys are turning 9 years old. Most of the cousins will be there for the party. I’m sure we will have cake in the evening, but I decided to dig through the recipe boxes for a kid friendly recipe that the cousins (and everyone else) might enjoy. I have heard my dad talk about Hermits and I remember my mom making them a few times when we were little. So, when I came upon that recipe, I decided it might be just the thing. There are no more directions than that. Roll mixture out – 1/4 inch thick. Cut with cookie cutter and sugar top. In pencil on the front, she had later added “375 degrees.” There was still no mention of cook time. 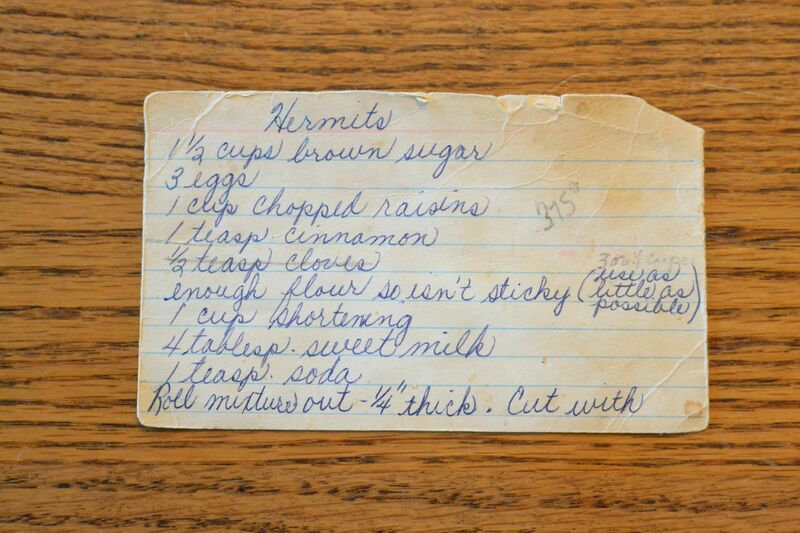 Before I started making this recipe, I noticed that many of the recipes in our grandmother’s recipe boxes call for shortening. 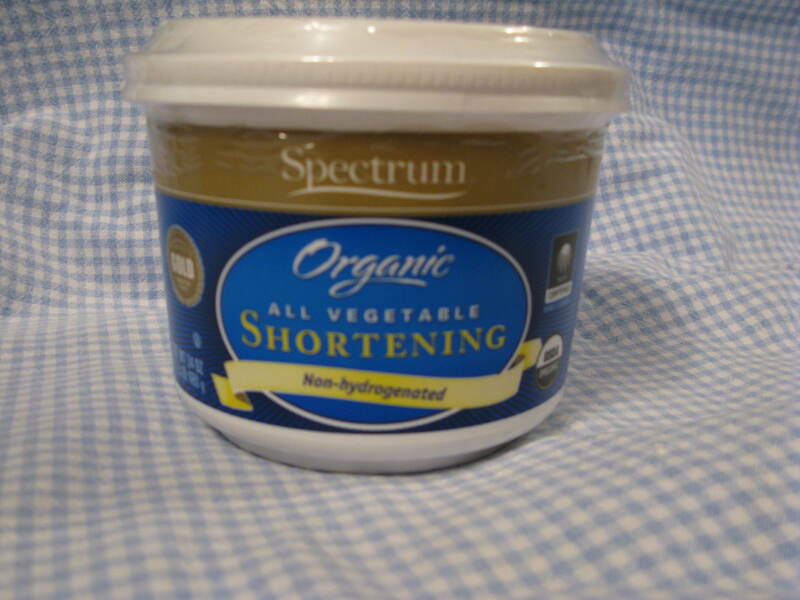 I don’t usually cook with shortening, so it is not something I have on hand. A couple of years ago I had attended a pie baking class and learned about an organic shortening that is non-hydrogenated. 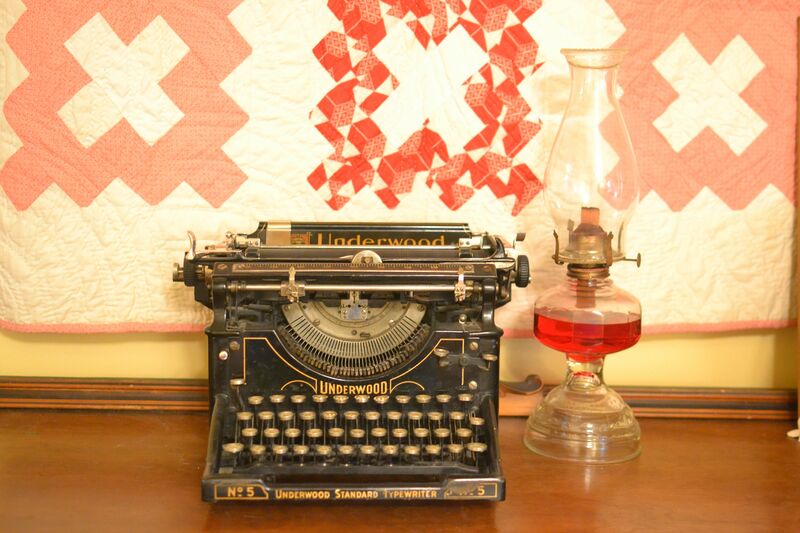 I decided to buy this to use in my grandmother’s recipes. I wasn’t sure exactly what sweet milk was referring to, but after a little research, I found that it is another name for whole milk. I put the ingredients together and mixed them up in my Kitchenaid (all the while imagining the work it would have taken to stir all of this by hand). I started out putting in 3 cups of flour, but found that it was too sticky and used a total of 4 cups in the end. My Grandma Dora’s rolling pin that she used all the time only had a handle on one end. She said she just liked it that way, but she really didn’t want to spend money on a new one. 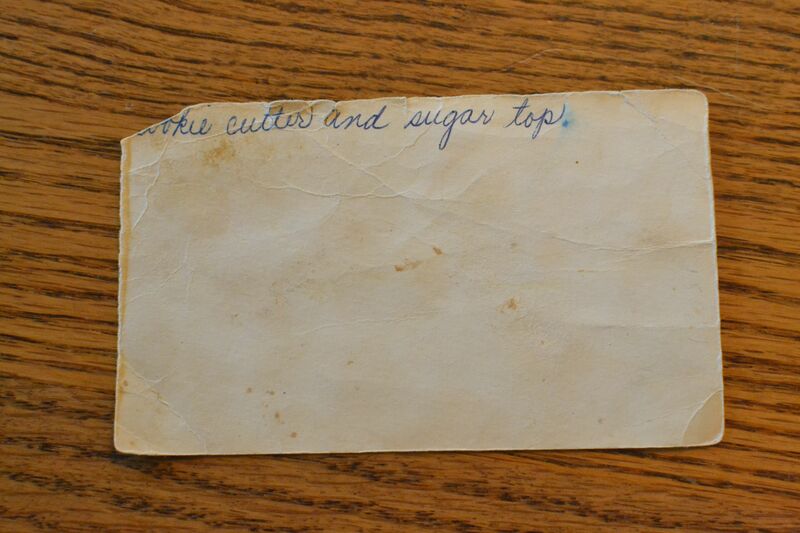 My mother has an old jar, that she remembered my grandmother using the lid of to cut out the cookies. I found the jar and used the lid for my batch. I then sprinkled them with sugar and baked them in the oven that had been preheated to 375 degrees. 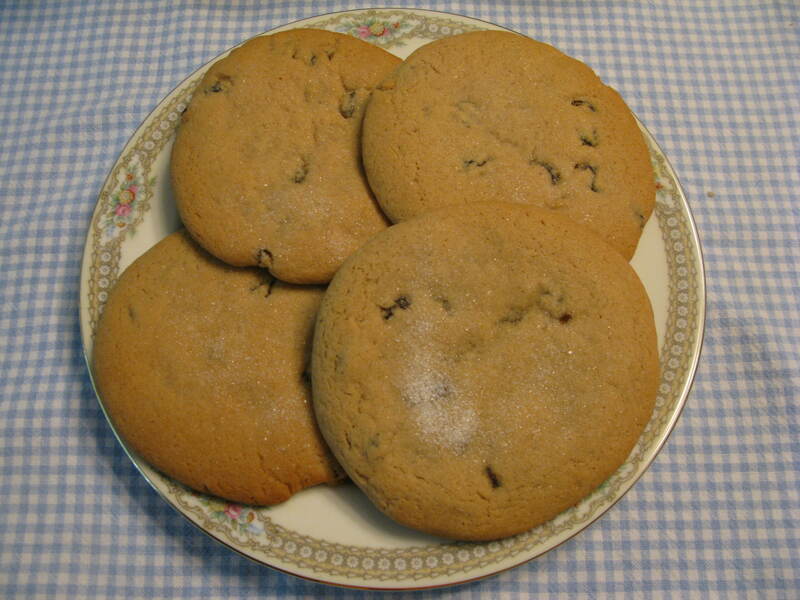 I found that 9-10 minutes worked well to have the cookies come out of the oven nice and puffy. 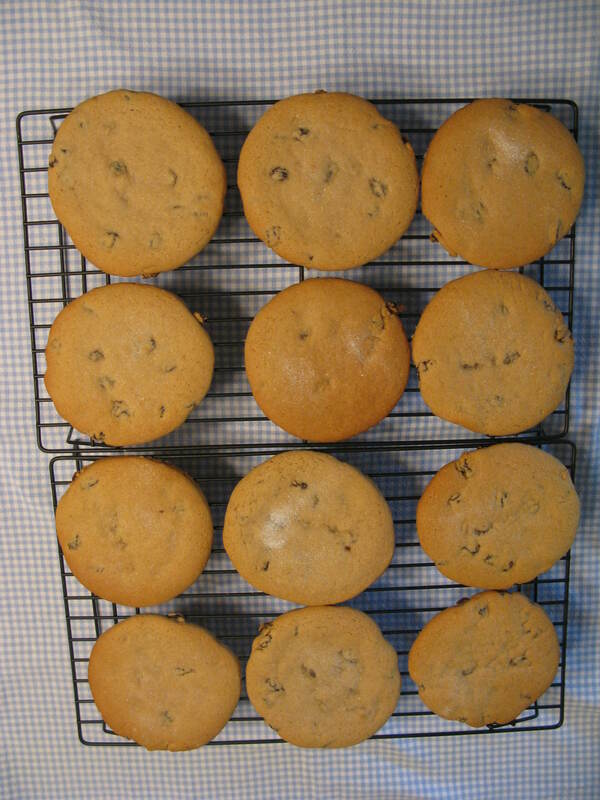 Hermit cookies on the cooling rack. So, here is the recipe, one more time, in its completed form. Preheat oven to 375 degrees. Roll mixture out to a 1/4 inch thickness. 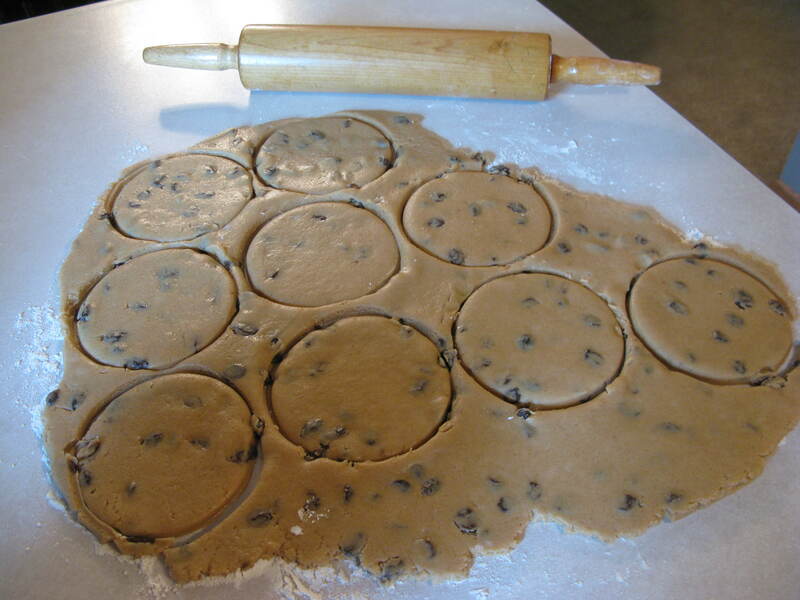 Cut with a cookie cutter and sprinkle sugar over the tops of the cookies. 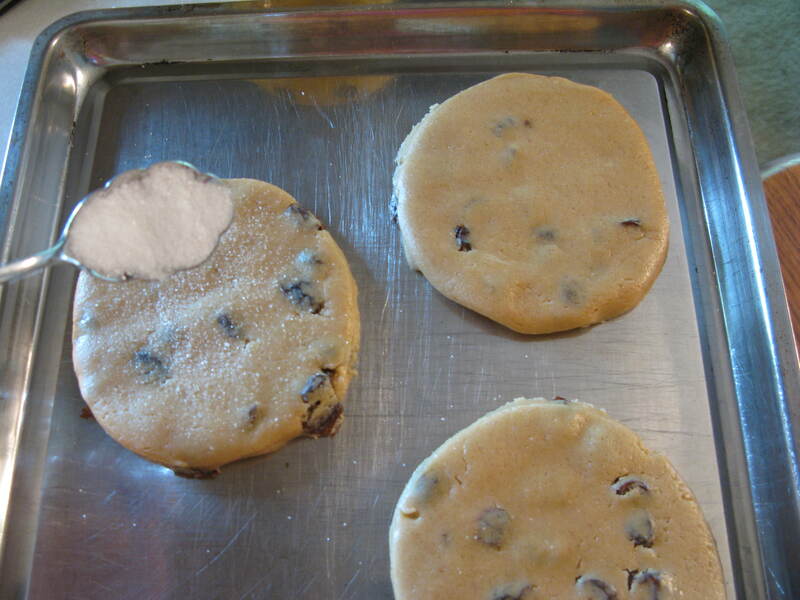 Transfer to ungreased cookie sheets and bake for 9 to 10 minutes until cookies puff up and begin to brown slightly. Hermit cookies on Grandma Dora’s china plate. I sampled one and found it to be delicious. I think my nieces and nephews will enjoy this party treat. 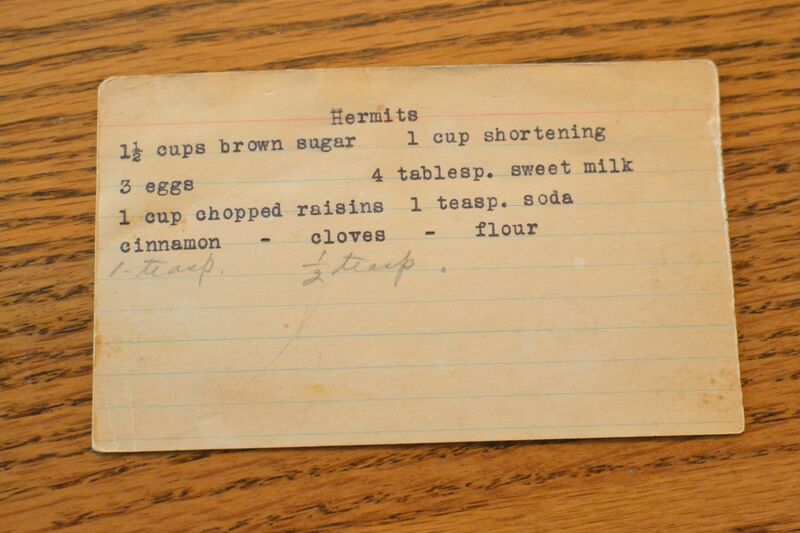 I hope you make a batch yourself and enjoy the old time flavor of Hermit cookies. 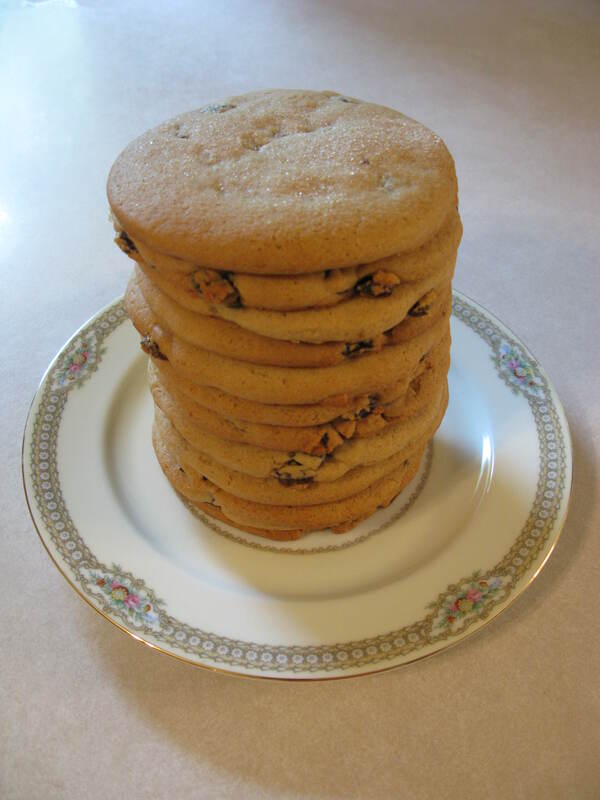 This entry was posted in Cookies and tagged baking, farm cooking, Hermit Cookies, Raisins, Roll Out Cookies, scratch cooking by GrandmothersRecipeBox. Bookmark the permalink. Thanks! Let us know what you think if you try them out!